The WeldCheck Eddy Current (ECT) Flaw Detector Family from ETher NDE now appeals to users within a wide range of industries including Offshore, Rope Access nondestructive testing (NDT) applications and other weld inpsection applications replacing Magnetic Particle and Liquid Penetrant Inspection especially on coated welds. Designed specifically to meet the exacting requiements of ISO17643 (formally EN1711) “Eddy Current examination of welds by complex plane analysis”. 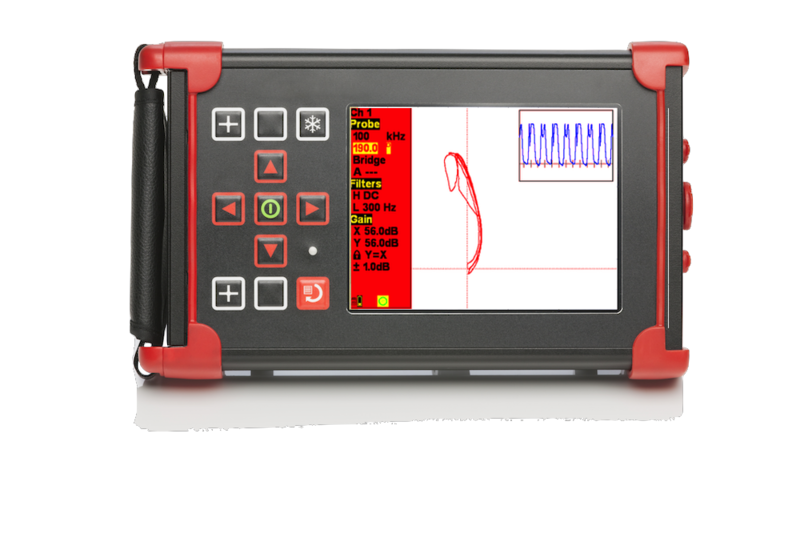 The WeldCheck2 is a single channel instrument that offers a simplified specification but none the less boasts a 10Hz-20MHz frequency range. The WeldCheck+ instrument is a dual-frequency eddy current inspection instrument with conductivity. WeldCheck+ offers 10Hz -12.8MHz frequency range.